Funny gaming coverage from an Austrian guy in his 20s. Spielevideos zum Schmunzeln oder einfach nur Kopfschütteln! 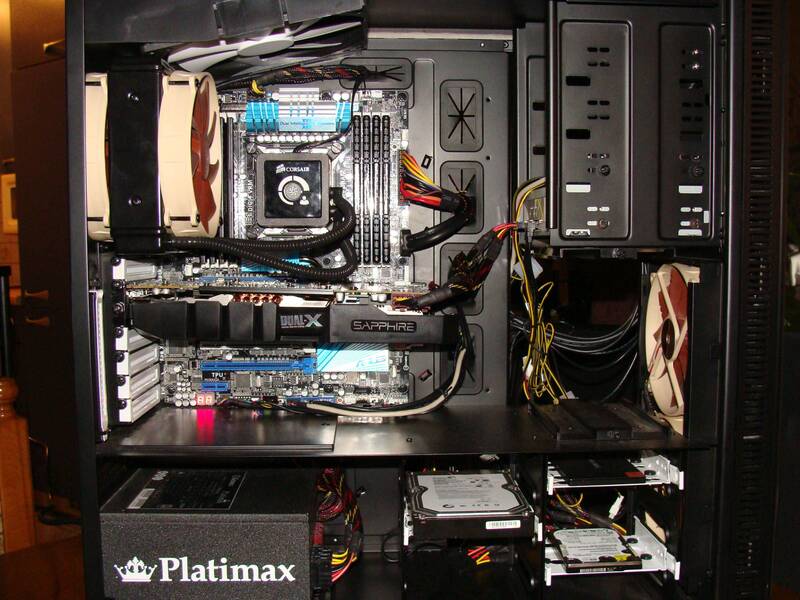 I’m not satisfied with the cablemanagement … hate the cables on the right from the Sentry 2.